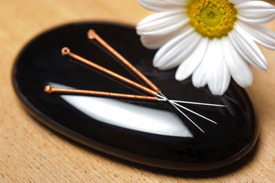 ChiroCenter’s Long Lake and Uptown Locations are now proudly offering Acupuncture services! Hilary Plantenberg is a highly trained, licensed practitioner who has experience in treating professional athletes, patients with spinal cord injuries, traumatic brain injuries, chronic pain, common cold, depression, anxiety, insomnia, infertility, and much more. Hilary is a general practitioner with a variety of internship experience. She sees each patient as an individual with specific needs for healing. She is assessment-driven, patient-centered and enthusiastic about helping her clients thrive, by putting into practice a holistic life of healing, health and wellness. Hilary’s lifelong commitment to fitness started at age 8 with a 1st place win in a “fun run.” She continued to State in HS Pole Vault & qualified for Nationals in USA Track & Field. Her hobbies include volunteering at Habitat for Humanity, wake surfing and making kombucha. 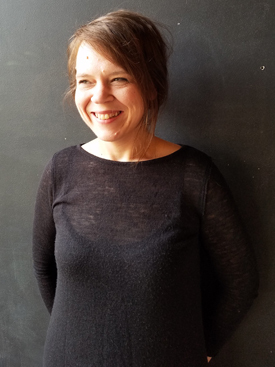 Heidi is a licensed acupuncturist and board certified in Traditional Chinese Medicine by the NCCAOM. She has a Masters in Traditional Oriental Medicine from the Pacific College of Oriental Medicine in Chicago, IL and a bachelors in Art History from the University of Illinois at Chicago. 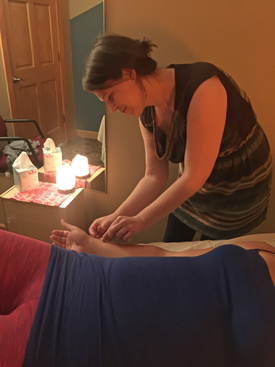 Heidi uses several modalities within the traditional Chinese medical practice. She relies heavily on using classical acupuncture as well as Master Tung points, and Dr. Tan’s ‘Balance Method.’ She is also trained in using Tui Na Massage, cupping, gua sha, moxibustion, traditional Chinese nutrition, and Chinese herbal medicine to facilitate health to her patients. Heidi was exposed to both holistic healing and eastern philosophy early in life. She understands the mind-body connection and incorporates creating a balanced relationship between the two in every treatment. She specializes in treating internal disorders such as endocrine, respiratory, cardiovascular, gastrointestinal, and reproductive disorders; skin and allergy disorders; and psycho-emotional disorders. She is also well versed in reducing inflammation and pain for musculoskeletal issues. When Heidi isn’t working, she is feeding her soul with live music, art museums, and movies. She is new to Minneapolis and is beyond excited with the ‘very-alive’ art scene.